Started installing a front spllitter. Still have to finish the front mounts and rear supports then paint. Its coming along. 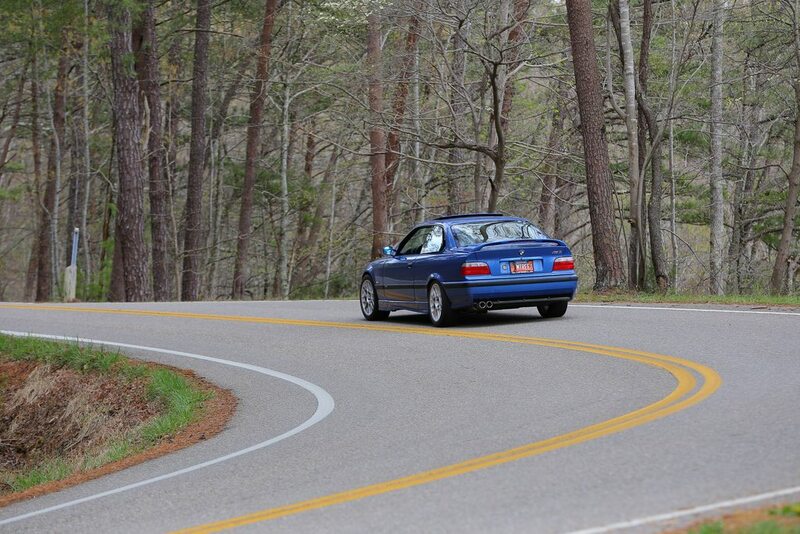 You may be partially correct re: E36 M3 values, but I still ascribe to the “wave theory” I posted previously. I think there is a great deal of emotion involved when someone posts a bid during the closing minutes of any auction, as much as we’d like to believe our decisions are based totally on cold, hard market facts and calculations. This is especially true if the car in question seems of higher overall quality and caliber, regardless of make and model. If two motivated bidders are “in the room” at the end, the ceiling on logic can be breached….easily. 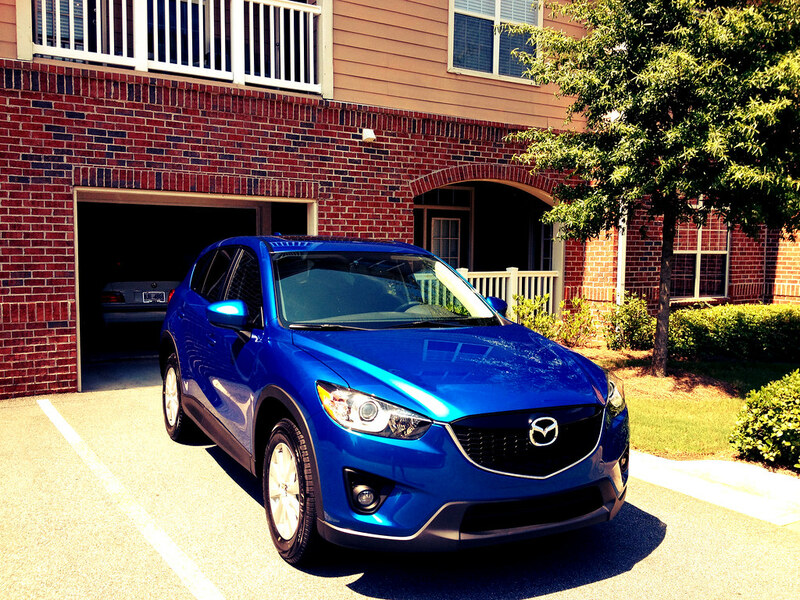 It’s entirely possible to pay “too much” for a car, and this is proven every day on BaT. This is especially true if the final bidders have spent the previous seven days listening to predominantly positive, and often glowing, praise for the car itself. Such is the inherent nature of the auctions business. It’s a very different dynamic when a single buyer is standing on a used car lot, listening to the pitch from a skilled salesman. That latter buyer has also had the incredibly important advantage of having actually seen, and driven, the car in question. That is almost never the case during a BaT auction. Final decisions are based on a bunch of pics, maybe a shaky, hand-held video, a brief narrative (apparently composed by BaT, not the Seller), and a LOT of commentary from the oft-described “Peanut Gallery”, most of whom have no intention of ever placing a bid. 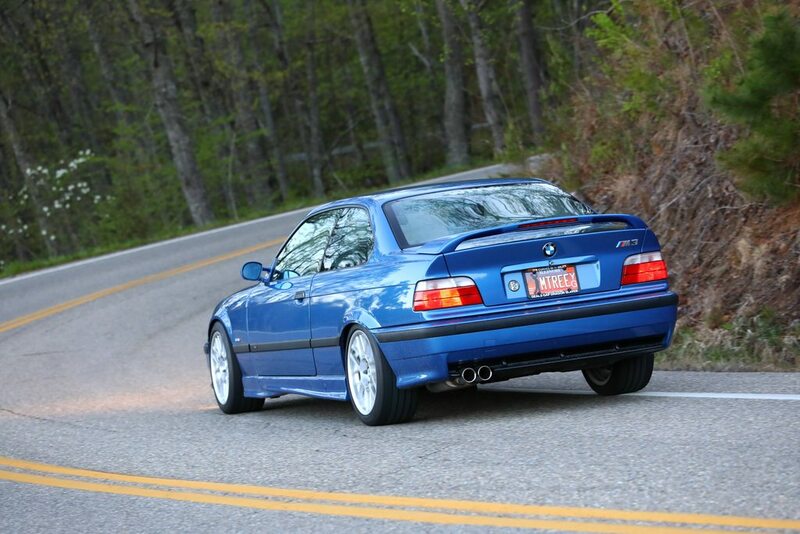 I said earlier that it might be time to let the E36 M3 market settle for awhile. Those who were seriously in the market for a really nice one have already shown their cards, and were willing to pay a premium price to buy that ride (myself among them). 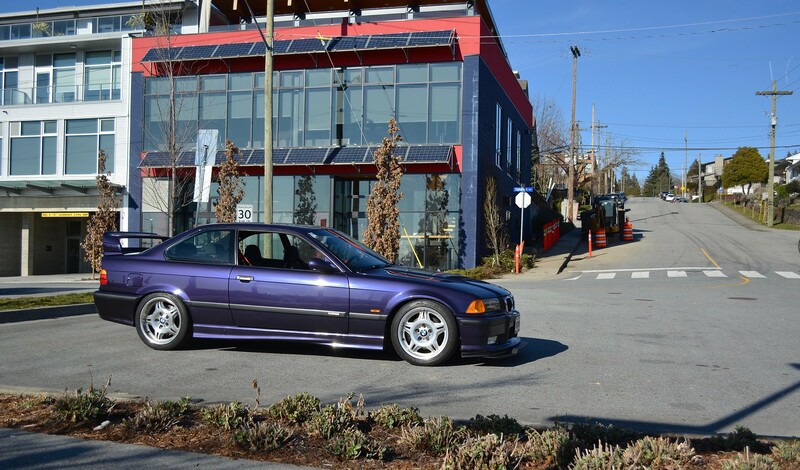 There will always be plenty of folks who say they really want a nice E36, but will never be willing to pay the extra $$ that such a car might well deserve. They will forever be looking to “steal” the car of their dreams, and will likely be forever frustrated. This does NOT mean that all E36’s are now somehow overpriced, or that the “market is non-existent”. It simply means that the market for such cars is relatively narrow, and discriminating. Sellers of such cars may have to be more patient to achieve the sale they want, and that is why a healthy Reserve may make a lot of sense in such cases. 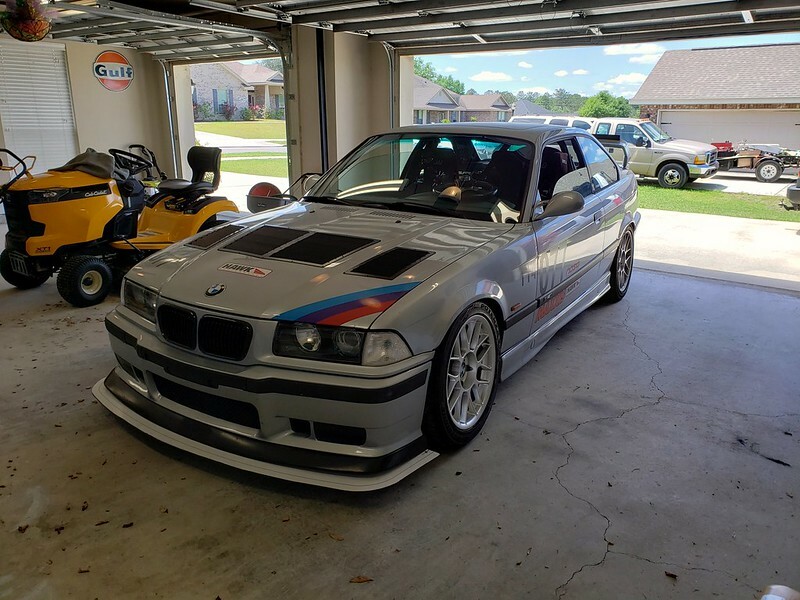 Right now, given the recent history of E36 RNM’s here on BaT, I wouldn’t even consider putting my M3 up for sale at “No Reserve”. The market for these M3’s on this particular venue has apparently dried up, at least for the moment. 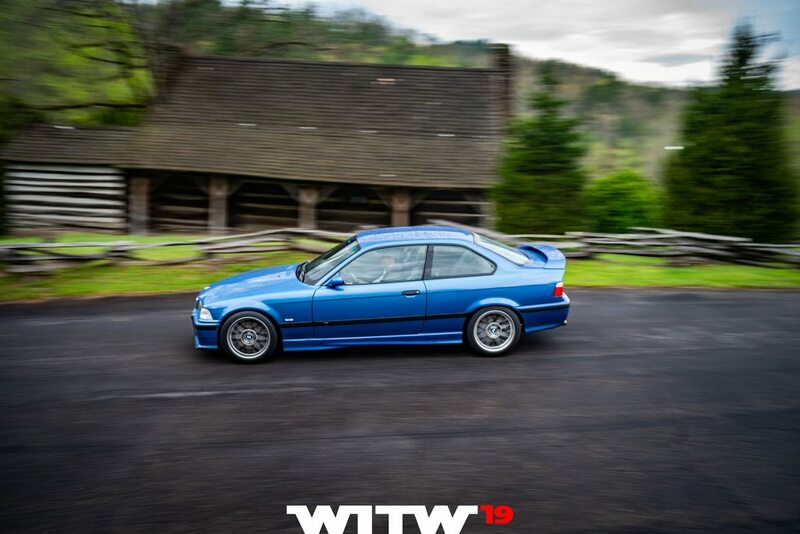 If you look at all 2019 auctions to date for E36 M3’s, you will see five straight sales in January, ranging from $14,250 to $19,250 (excluding BaT buyer’s fees), followed by three consecutive RNM’s ranging from $5,700 to $10,250. Things got very hot in February, with four straight strong sales, from $15,250 to $31,000, for an average sale price of $22,563! But lately, we’ve had four straight RNM’s ranging from $8,100 to $12,500, for an average of just $9,525. So, tell me. 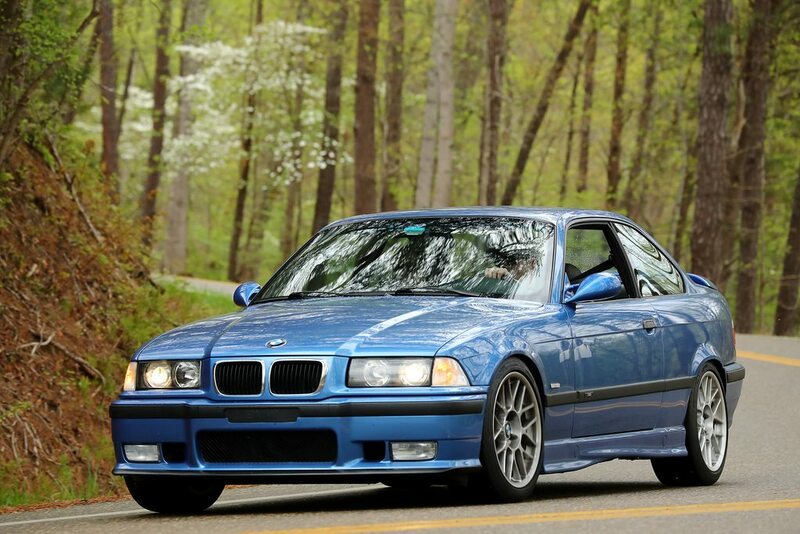 Just what is an E36 M3 worth? Seems to me it depends on a lot of factors, first of all being the perceived overall quality of the car, its group of features and options, and its ownership history. 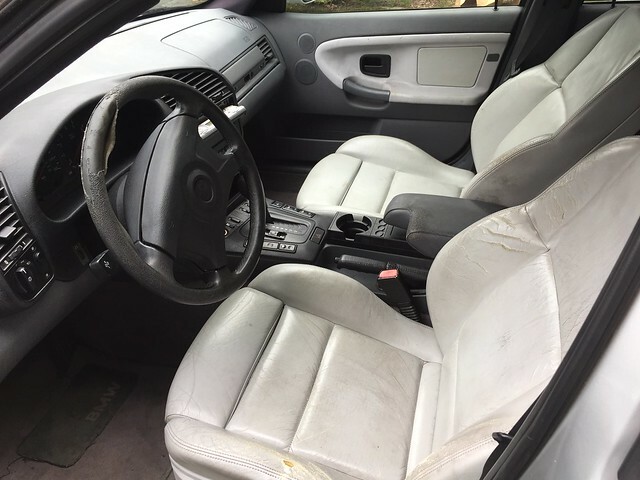 To me, if a Seller has a nice car, and he/she takes the time to present it well, responds quickly to serious questions by bidders, and is patient (i.e. 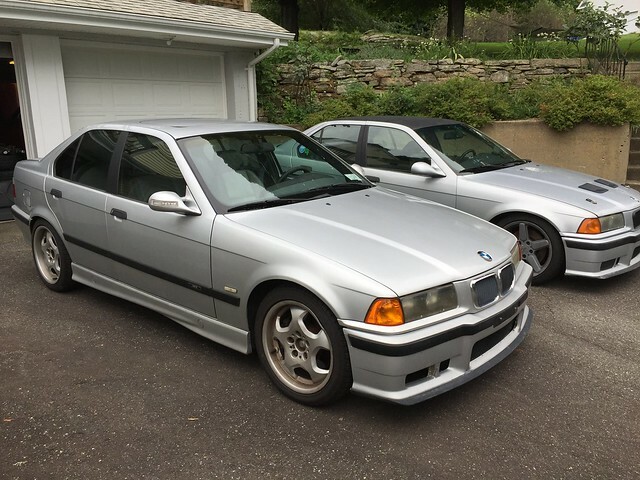 is willing to accept a RNM for a car with a properly-set Reserve), a high-quality E36 M3 will be worth the premiums that a few of us have been willing to pay. They aren’t all worth just $14,000, or less. As ever, a car’s value is set by the number a Buyer is willing to pay, plain and simple. Also have noticed that clean Dinan cars do seem to fetch more money. Yeah that's fair. I'd pay more for a no sunroof car too. Totally, there are tons of little "value modifiers" that I have when I look at these. I guess I probably fit into the trying to steal a deal category. I ended up looking for a little over a year for one that I felt was reasonably priced. I just didn't want a silver and had to be a coupe. I ended up getting a silver coupe But that was back in 2013. You're not a real Palo Alto resident unless you have a Hybrid and a German Car in your Driveway. However, how much more fun can you get for $2900? For $2900 you nailed it for a fun car. my 10 year old agrees with you. Purple cars > everything. D-Ing Designs - Custom Turbo Fans for Your Wheels! 2019 Tail of the Dragon trip was another success. Culmination of all the upgrades I've done over the past 3 trips. Car rips. Been wanting to get back to TOD ever since i sold my MK4 R32 and went to my last wookies event in 2011. Cars looking awesome Sump! Thanks! Most of us that organize the event don't have Rs these days (Even though most our dailies are in that realm). That's how I ended up in an E36, drove my buddies down there at the 2015 event and bought one shortly after. I think we need a comparo write-up from you. Two very different ways to apply ~240 hp! Ha, that's true and both 3.2L. 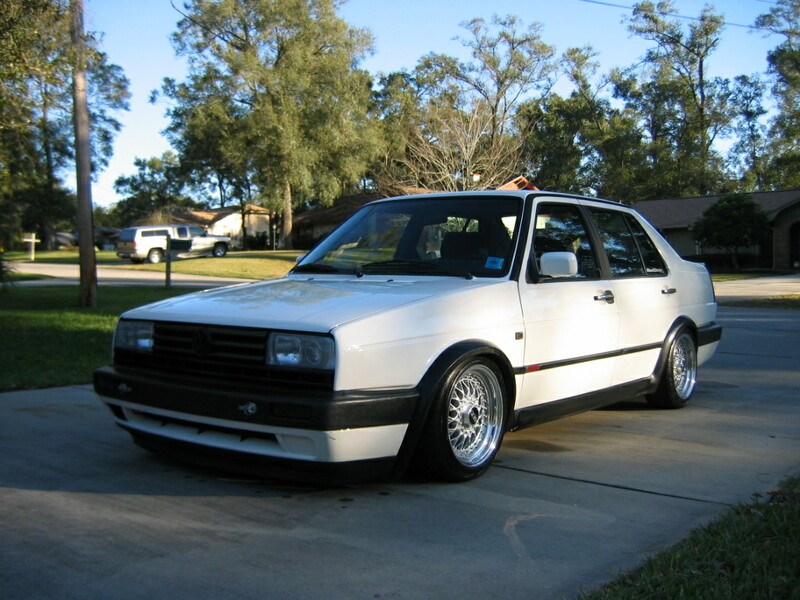 VR6 is an angry beast and probably the best 6cyl exhaust note (imo). Super quick revving the stock trans the gears are super short through the 1st 4. Very fun around the flat boring roads of IL. Nose heavy, takes a lot of mods to made it truly fun in the twisties. 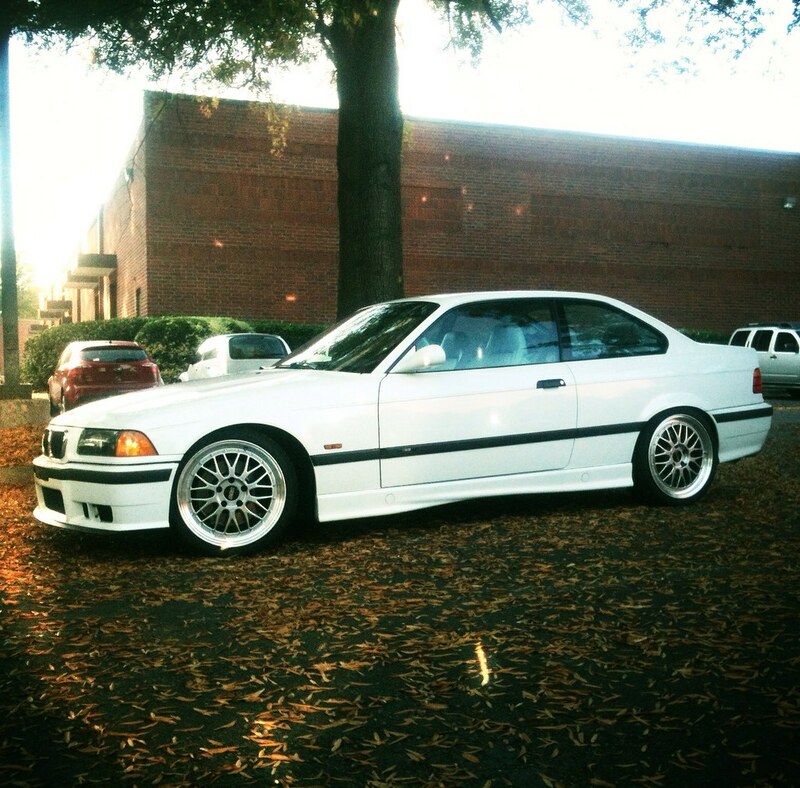 e36 is a totally different car. Very much a momentum car, long gears. Favorite part of the e36 is all the inputs are old school. 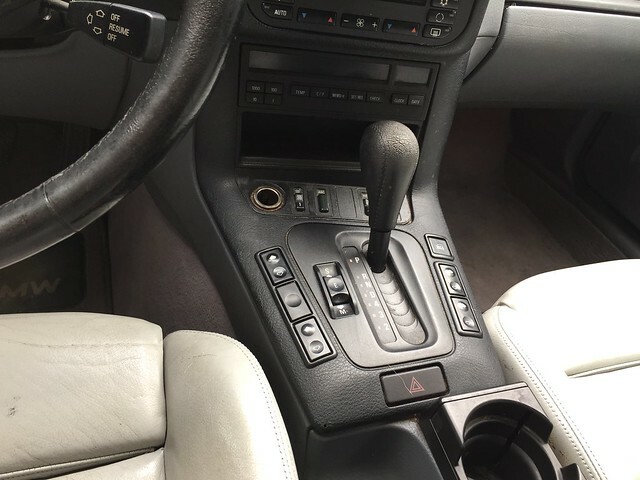 Give it 30% brakes you're going to get 30% brakes, not like the on-off switch cars have become (even the R32 was like that) really anything post 2000 design I've driven. Steering feel is out of this world but also comes with feeling everything is trying to get a truly zero vibration highway experience with upgraded stuff (like my square setup) is IMO impossible. I've replaced everything, road force matched, etc. But with that being said I don't think I'd keep up with a modded R32 or a golf R on the Dragon but I was pushing some modded Golf Rs on what's called Moonshiner 28 (long sweeper style corners) and when we got back to the resort they were thoroughly impressed as I had half the horsepower. But as fun as that car is out there it's kind of boring here in IL. It's not fast, I like the sound of a straight 6 but really only when you're giving it the beans. Which it's hard to keep it above 5k RPMs around here. So I end up never driving it unless I go to an early cars and coffee or something. Yep they were plastidipped while he was sleeping lol. Jesse rolled in a new GT3 this year, car was nuts. Got to drive my friends 996 Turbo modded with a bunch of stuff and that car was also nuts. Well if you wanted to go nuts, S54 E36 M3 is the kind of car that is ridiculously fast. Especially with some proper suspension/sticky tires. Or turbo S52 can make really good power with very conservative/safe/mild boost. 450whp is easy. Hard to decide which road to take given the option. I'm fairly happy with S52 for now. I got enough maintenance to keep me and the wallet busy. Your car looks great btw! I really feel like my e36 is faster than my r32. Similar mods as far as bolt ons. My s52 e36 would def take my r32. I do miss the r32 but i have alot of fun in the 36. I want to get a sticker made that is like ///M3.2:. as an homage to my old car.